The Delphian analytics platform helps you identify and test options trading strategies based on your own risk/return tolerance. Look before you leap with verified buy/sell indicators and over a decade of equity data for backtesting trade ideas. 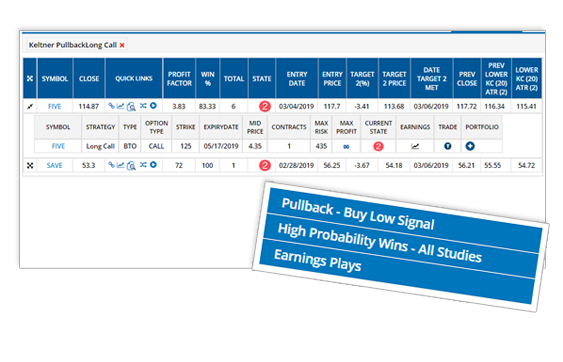 Our proprietary State ModelingTM algorithm analyzes individual equity and market movements to create tiered oversold/overbought signals that help maximize returns. 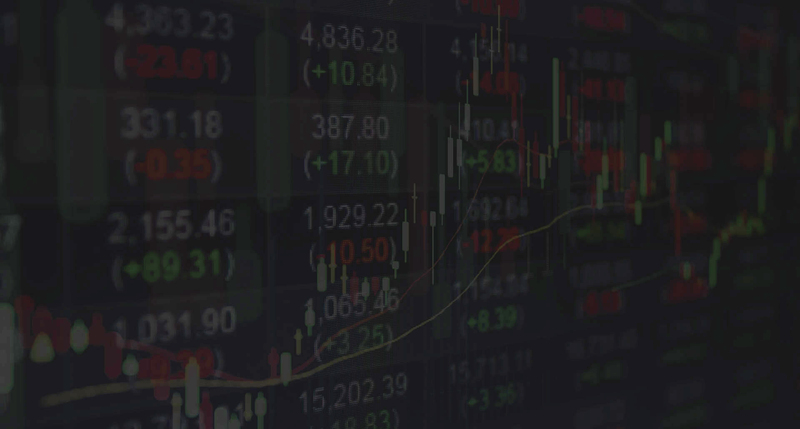 Our backtesting platform covers over 12 years' of intraday pricing history to simulate a variety of trading strategies around a specific investment. 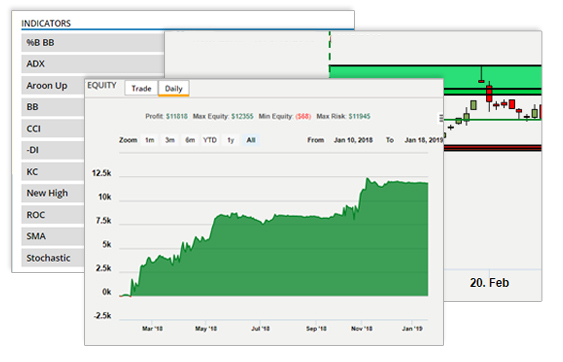 This lets you optimize your trades according to your goals. 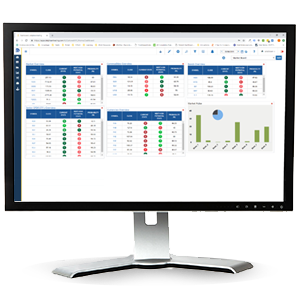 Our platform can generate plain-English Delphian Studies that describe any of your strategies to share with internal teams or external clients (white labeling available). Easier trader course development, turnkey sharing of successful trading strategies, simple diversification into other investment vehicles. Access to institutional-class analytics and strategy backtesting, intuitive interface with plain-English reports, trading platform integration. Predefined, fully-tested trading strategies to streamline research, define optimal strategies, and simplify achievement of investment goals.